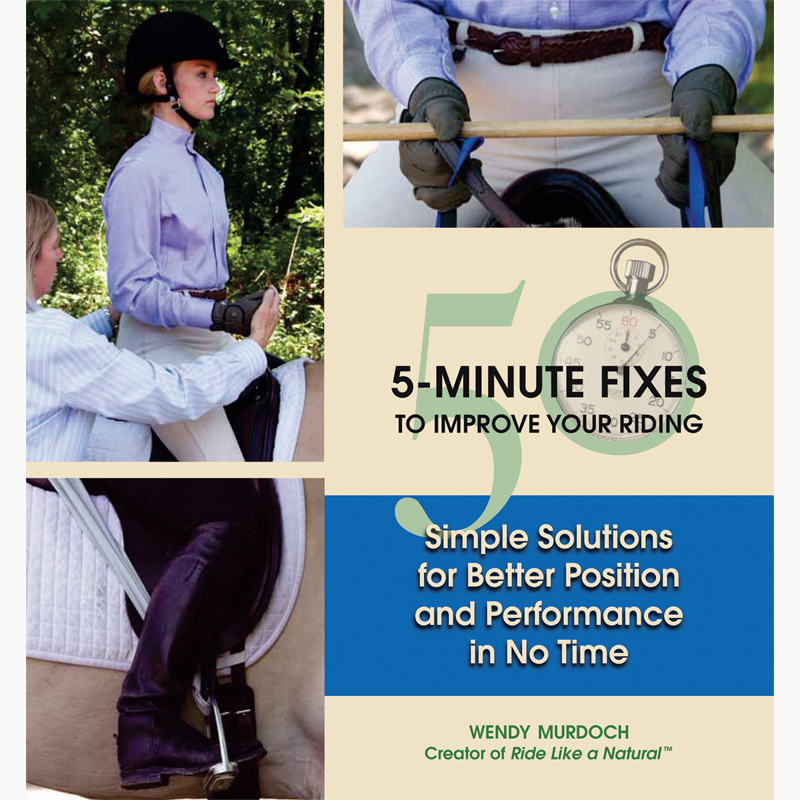 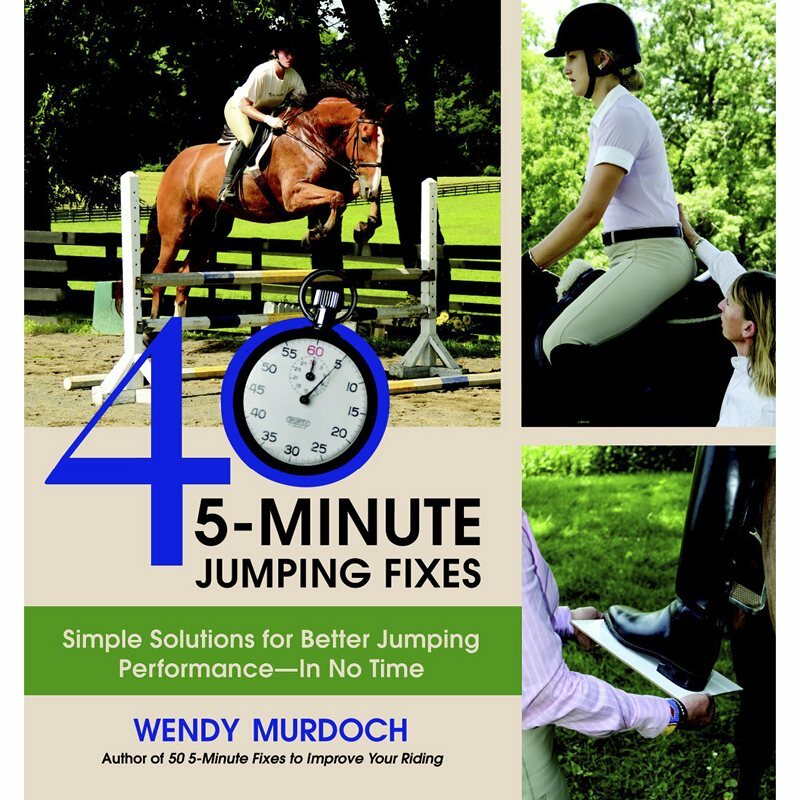 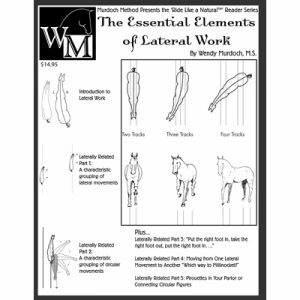 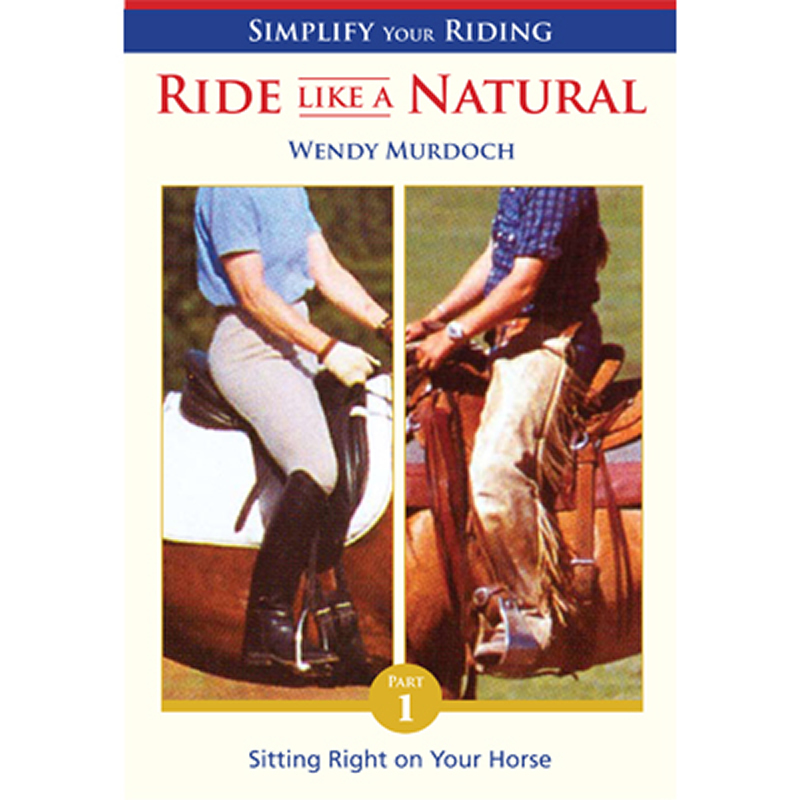 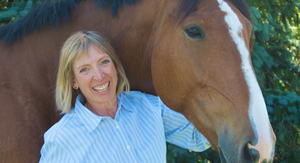 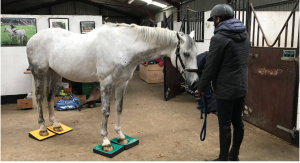 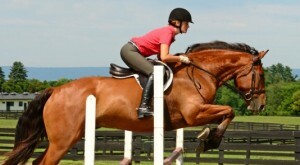 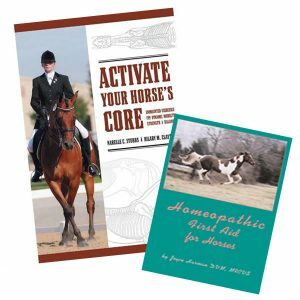 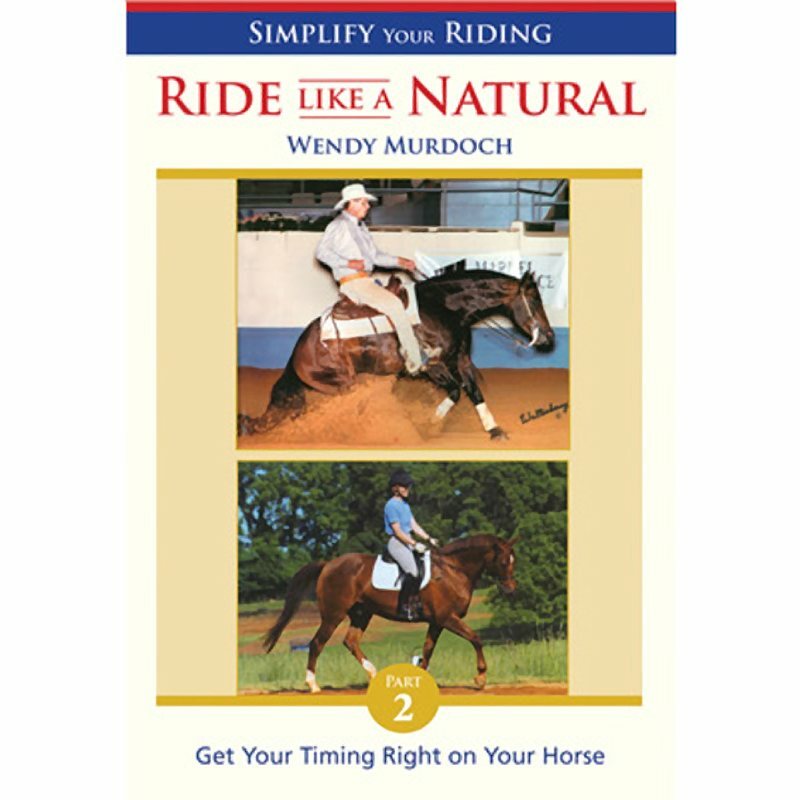 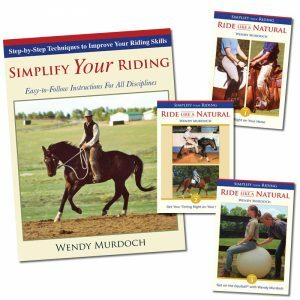 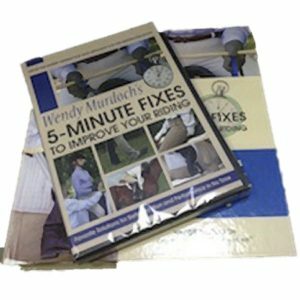 Buy Wendy Murdoch’s “40 5-Minute Jumping Fixes” and save on the DVD. 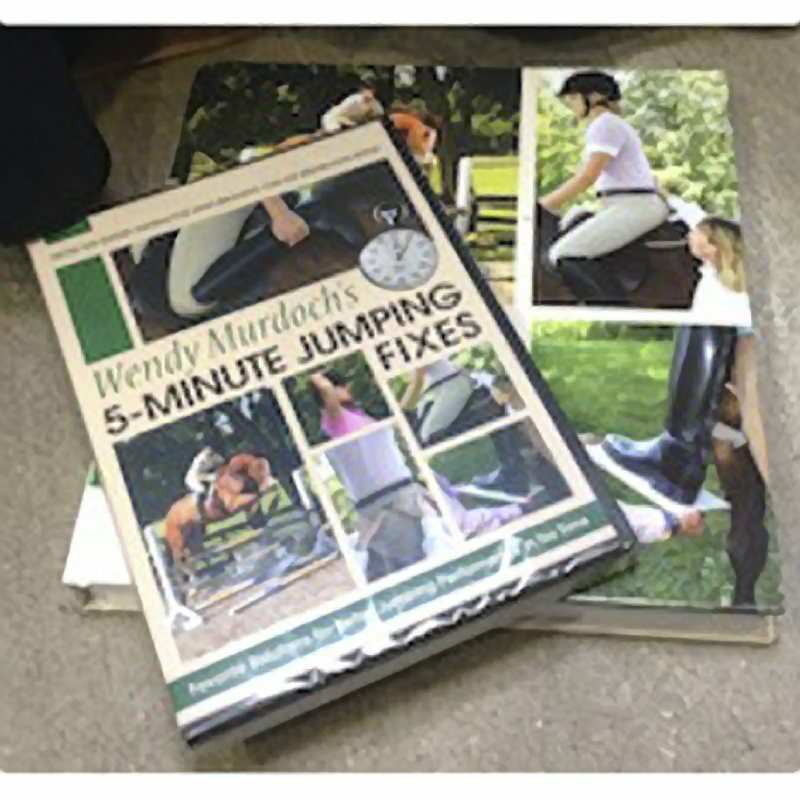 You can mix-and-match the book and DVD. 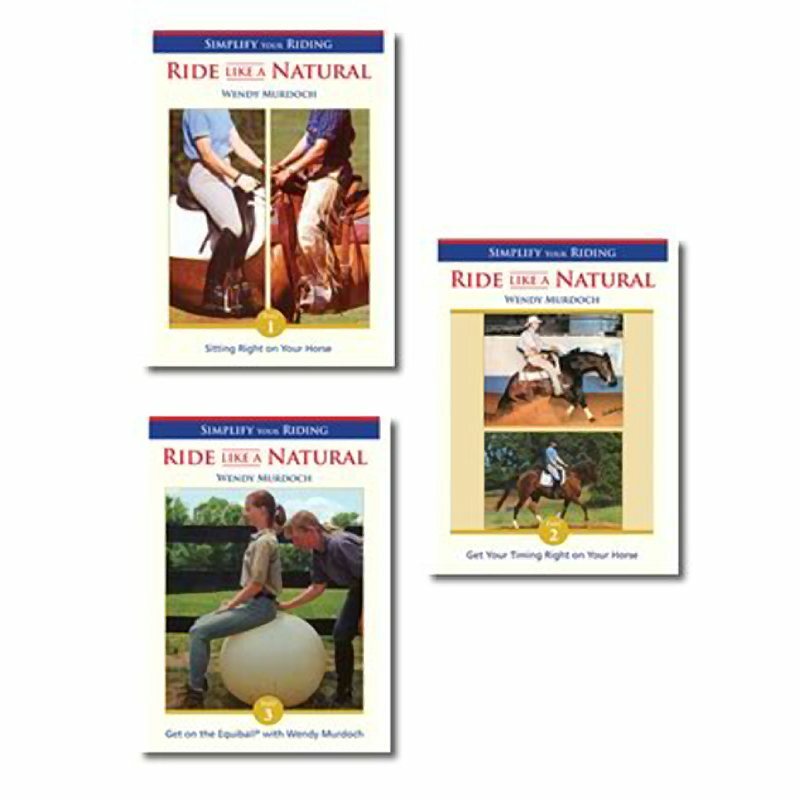 Choose DVD below.